Do you believe that only flying can reward you with miles? Do you still think that you need to book more and more tickets to collect points? Who doesn’t like shopping? We usually buy items online without wondering what we are getting in return. 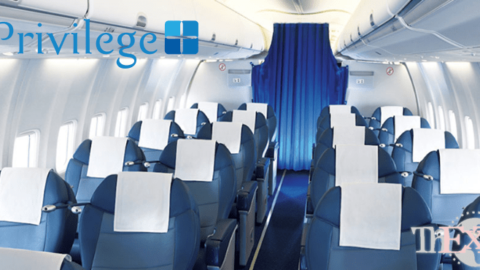 Don’t just pay and get nothing in exchange, instead earn points and miles that you can redeem for exciting offers later. Spending money without getting any points is an old fashioned notion. Today, every online site has partnered with airlines and they offer deals which are irresistible, if you know how to get the best out of it. Don’t just pay and forget you shopped, but earn more than you spend and save more. Let us look at various Jet Privilege shopping partners, where you will realize that almost every site you have heard of gives you an opportunity to earn JPMiles. 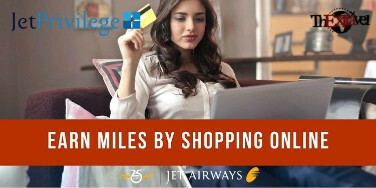 A chance for you to earn up to 14 JPMiles on every ₹100 spent, Amazon has partners with jet airways. Don’t just spend your bucks on shopping! You can earn up to 13 JPMiles on spending ₹100 on online shopping. Empty your cart and earn JPMiles. Spend 100 bucks and earn 10 JPMiles with pepperfry. Jet privilege members are the luckiest indeed! One successful transaction made on shoppers stop can reward you with 125 JPMiles. Have you missed these opportunities? Don’t make this mistake again! They offer 8 JPMiles per ₹100 spent on online shopping. It’s an easy way to earn JPMiles. 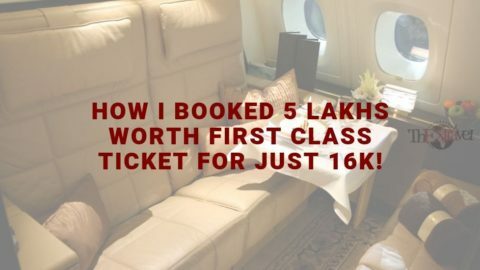 On spending ₹100, a jet privilege member can earn 10 JPMiles with urban ladder. They have been offering 5 JPMiles per ₹100 spent on shopping. You get a chance to earn 13 JPMiles on spending ₹100. Cosmetics is on everyone’s list and ladies, next time, collect JPMiles along with makeup as well. Earn 20 JPMiles on spending ₹100 on online shooing with woohoo. Grab these opportunities next time you shop. Shop for latest fashion trends and earn 4 JPMiles for every ₹100 spent. You can earn 6 JPMiles for every ₹100 spent on lenskart. 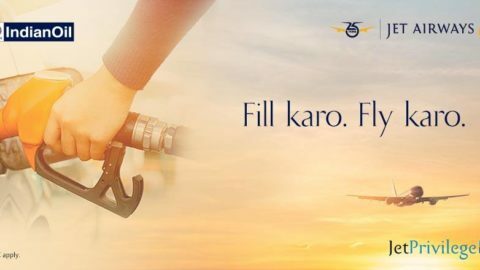 Gear up jet airways fans and shop more. Earn 26 JPMiles on spending ₹100 and collect more and more JPMiles. You can earn 10 JPMiles on every ₹100 spent. Buy latest gadgets and earn 2 JPMiles on spending ₹100. Indeed an easy way to earn JPMiles. Valid from 1st April to 31st April, 2018, especially for shopping addicts, it’s an amazing chance to collect soooo many JPMiles. If you shop of at least ₹5000 in a single transaction, you can earn 200 bonus JPMiles. Moreover, top five spenders will be rewarded with 20,000 bonus JPMiles. It’s a WOW deal!! The Economist, Femina, Indiamag, Magzter, Lonely Planet, Film Fare, Time, Top gear and Fortune. Subscribe to earn plenty of points. Matrix, Joyalukkas, gusto furniture, al jaber optical, lifestyle, kalyan, bicester village, jewelsouk, tresmode, royal rest, let’s tango, popley jewelers, royal furniture and traveling connect. 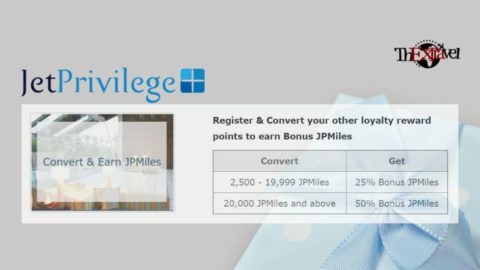 Shop and collect JPMiles to enjoy discounts and upgrades. Don’t let it slip away next time you shop online and make the best of everything. Earn and collect JPMiles by shopping. The easiest way to earn points by daily tasks is this. Buy your favourite dress and earn miles. Buy grocery and earn again. Always keep in mind, if you are not getting points in return, is it worth shopping. 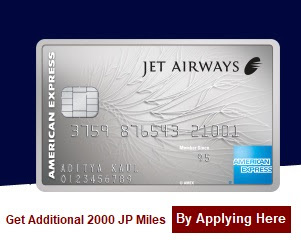 To earn Extra JPmiles: Get your Jet Airways American Express Platinum Credit Card, you will get 10,000 Bonus JPMiles + one-way complimentary Jet Airways Base Fare Waived Domestic Ticket + 2,000 Referral Bonus JPMiles + for every Rs 150 spending, you get 8 JP miles meaning you earn double JPMiles for you spending.. What can be better than this .. Become a smart consumer and save more. Your saved bucks and points will reward you with outstanding deals. 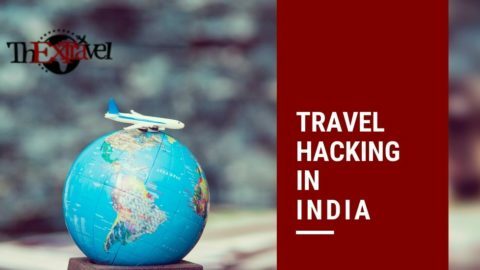 Share your travel stories and comment your favourite travel hack. Stay adventurous people!